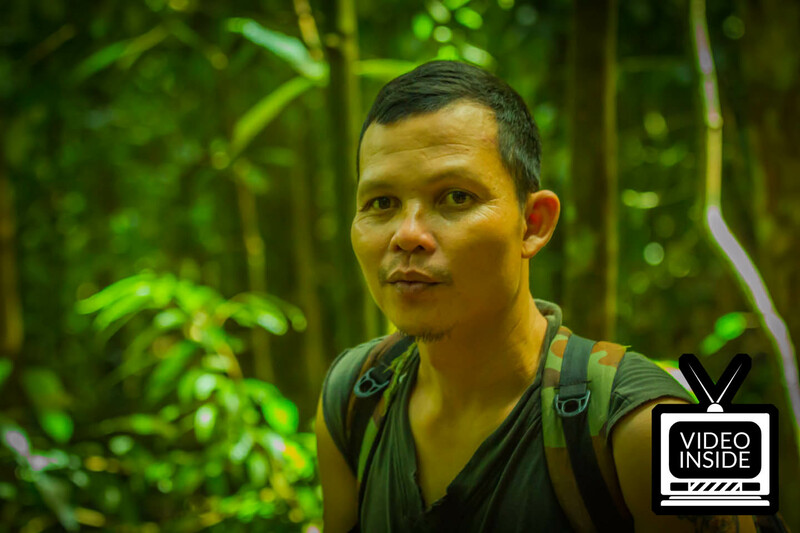 Eru is an independent guide from Bukit Lawang, offering jungle tracks to the Gunung Leuser National Park, Sumatra. During a huge flood he and his family lost everything they had. Today they live in a small flat provided by the government. For Eru it is hard to get in contact with his clients, because he does not have a computer or internet. After our jungle track and a visit to his home and getting to know his family, we decided to take our video footage and make Eru a small appearance on the world wide web. 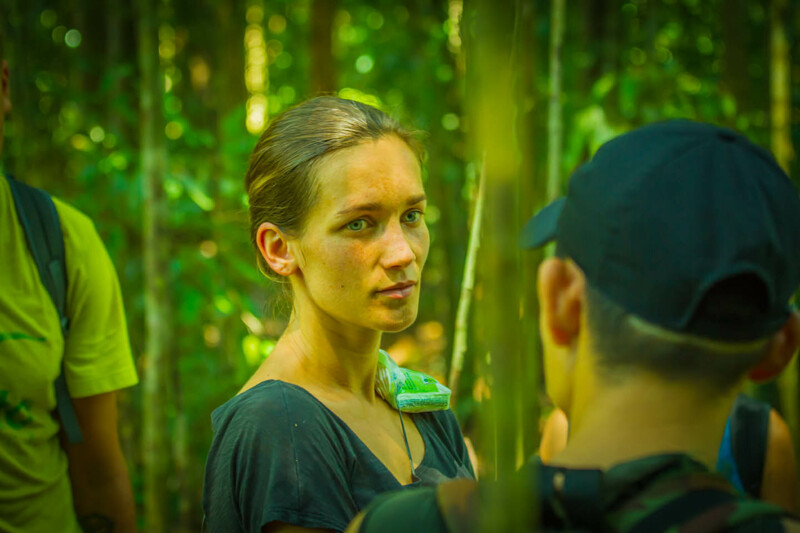 Most guides in Bukit Lawang have multiple incomes. They either own or work in a hostel and take tourists on trekking tours to the national park whenever possible. We met Eru in the public bus from Medan to Bukit Lawang. Since he is an independent guide and jungle tracks with tourists are his only income, he tries to make contact to his future clients during the bus ride. We read about this before and knew what he was up to, but talking to him was nice and gave us a lot of information. After two days in Bukit Lawang and many talks to other guides, we knew we wanted Eru to take us to the jungle. Getting in contact with Eru is easy. Just walk into Bukit Lawang and ask for him. He is well known. We really had a great time with him, felt save in every moment and learned a lot about the jungle and it's flora and fauna. Eru speaks good English and gave great answers to all our questions. You will definitely not regret asking him to become your guide and by the way support a person that really deserves it.